Appreciator of free flows and curves, Oscar Niemeyer was a Brazilian architect born on December 15, 1907. Niemeyer belonged to a rich family and the childhood passion for drawing drew him near the field of architecture and he entered the Escola Nacional de Belas Artes, from where he graduated in 1934. The creations of Niemeyer replicated free form sculptures. Until 1941 he got associated with different architectural firms and eventually launched his individual set up by working on a series of buildings known as the Pampulha Architectural Complex in the city of Belo Horizonte. From here the significant traits of his design, massive concrete and passion for curves got identified. Niemeyer served as an architecture professor at University of Rio de Janeiro in 1968. He won many awards including the highest award of the field, Pritzker Architecture Prize in 1988. Niemeyer took a partial retirement from practice in the mid of 1980s at the age of 103, but he did not stop visiting his office on daily basis to look after the design process and projects under development. He always welcomed young architects open heartedly during his days of retirement and never stopped working on his drawing board. Throughout his career, Niemeyer tried to inculcate the delicacy of aesthetics in architectural forms and kept contributing to the field of his passion with sensitive manipulations of these configurations. 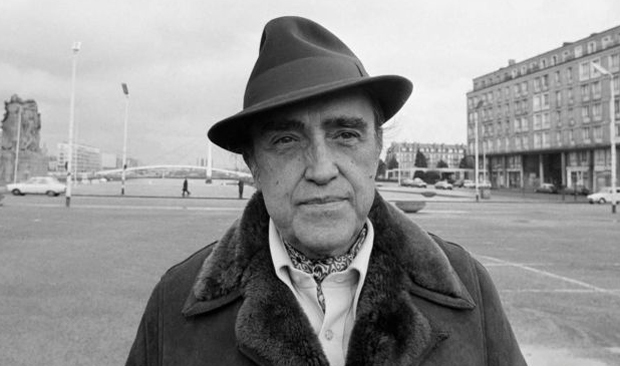 Oscar Niemeyer died on December 5, 2012 in Rio de Janeiro. At the time of his death he was 104 years old. His funeral services took place at the same presidential palace he designed almost fifty years before his death in Brasília.